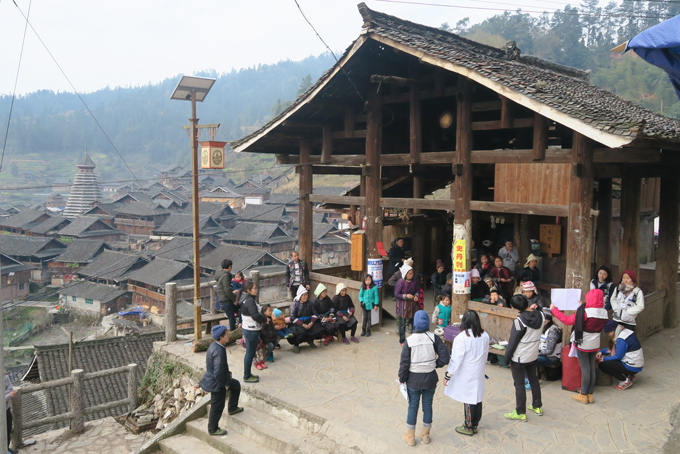 A CCOUC team comprising of 13 members visited Bapa Village of Qiandong Miao & Dong Autonomous Prefecture in Guizhou from 23 to 27 February 2017 to conduct health interventions following a health needs assessment trip conducted in May 2016. Health intervention initiatives were carried out in two locations in the village, each of which aimed at addressing distinct target groups within the disperse population of Bapa Village. The initiatives focused on addressing needs previously identified during the health needs assessment, including themes of oral rehydration solution (ORS), disaster preparedness, and prevention and relief of musculoskeletal pain. More than 50 villagers participated in the interventions. 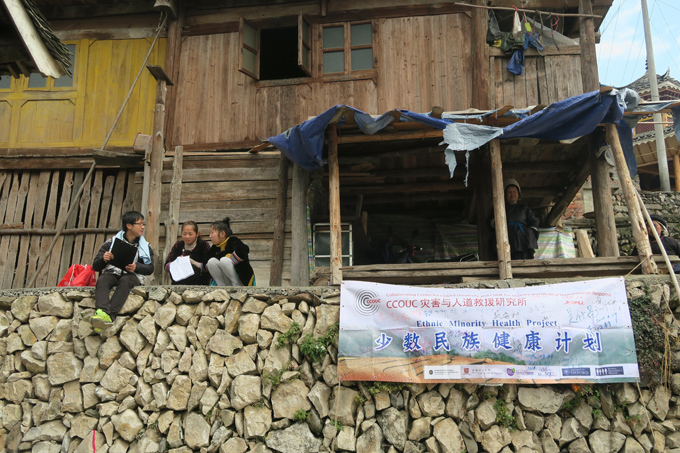 In addition to promoting health improvements, the interventions allowed students to experience public health education in a rural setting where lack of resources, language barriers and location posed significant challenges. This highlighted the importance of flexibility when conducting health education in rural communities.